One of the purest statements of the supreme knowledge of Advaita Vedanta, by a sage who lived over three thousand years ago. 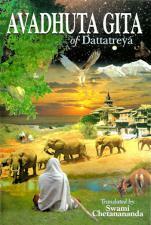 A text of Vedanta about Non-dualism highly praised by Advaita Vedantins. The version by Sw. Ashokananda is the most popular translation. The text is in Sanskrit with transliteration, then English translation. Notes by translator. 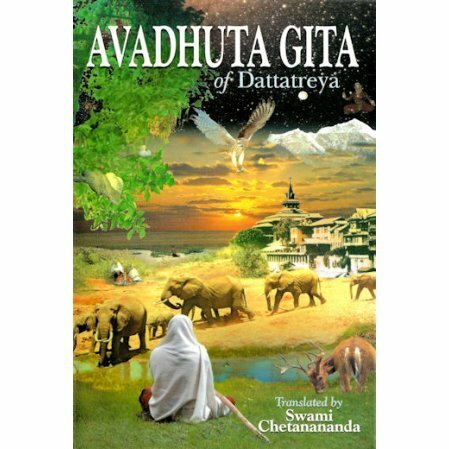 The Chetanananda translation is a newer translation with text in Sanskrit, and English translation but no transliteration. You may regard his translation as slightly easier to read.